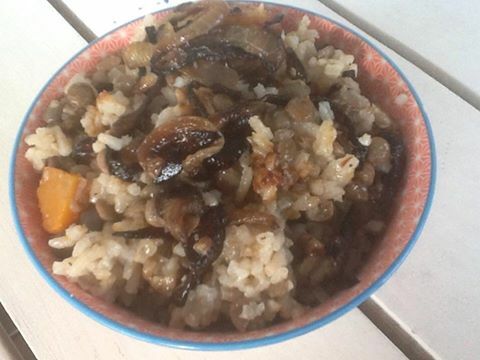 Felt like some comfort food today for lunch so made this simple yet filling meal from some left over lentils that were in the fridge. This was a favourite when I was growing up, loved the onions on top with a dash of chilli sauce. 2. Add the diced carrots to the nearly cooked lentils. 3. Mean while cook the rice (I did mine in the rice cooker) add the cumin to the rice as it is cooking. 4. 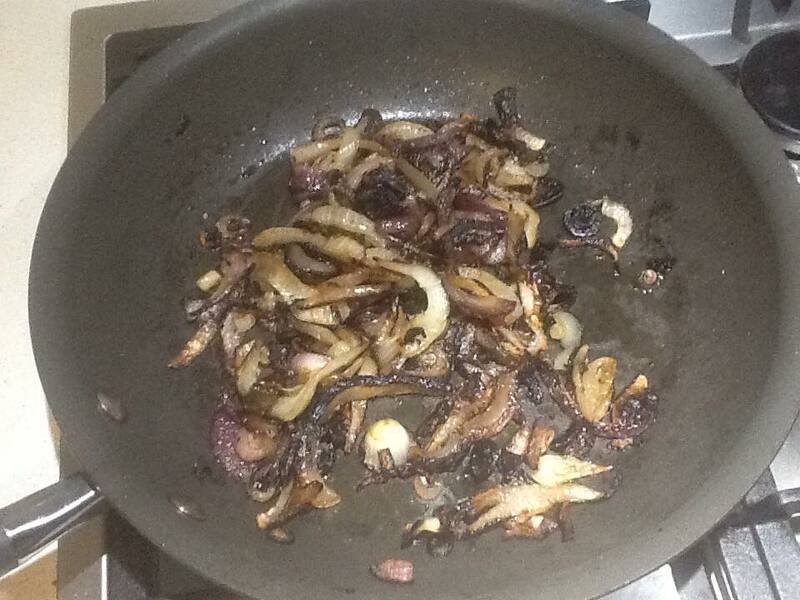 In a fry pan cook onions in oil till caramelised. Set aside. 5. Add the drained lentils and carrots to rice and mix through. 6. Add seasoning. 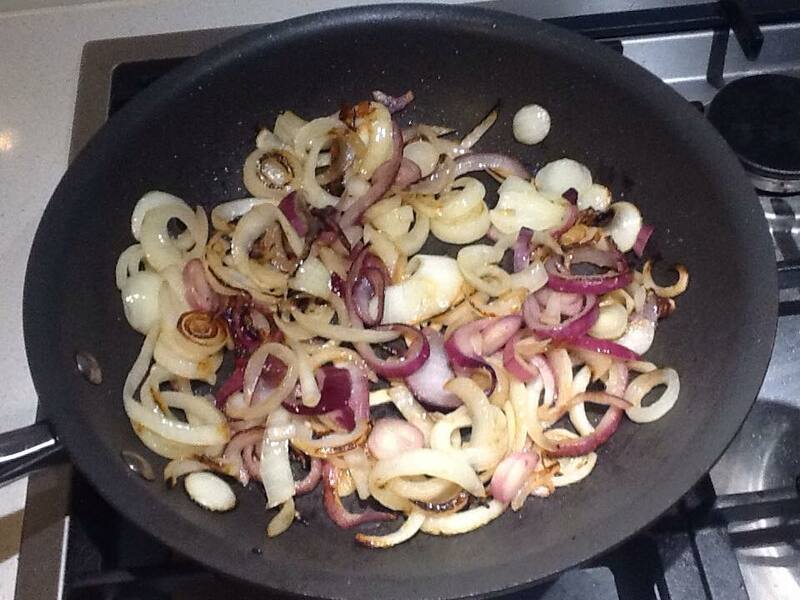 Top with onions and serve with chilli sauce, Greek yoghurt and a salad.